The Warrior Boot Camp combines two unique fitness programs into one amazing fitness camp, creating one of the best total-body fitness programs on the market. The camp is four days of sweat inducing, muscle fatiguing, metabolic-driven functional fitness. You’ll develop, strengthen, and maximize your athletic baseline so you can dominate your next obstacle course race, sprint your next 5K, or swing on the monkey bars with your kids. For two of the four days, you’ll experience high-intensity classes that are consciously designed to get your heart rate spiking, your legs moving, your body pumping–all the while drawing motivation from other members and our expert coaches. 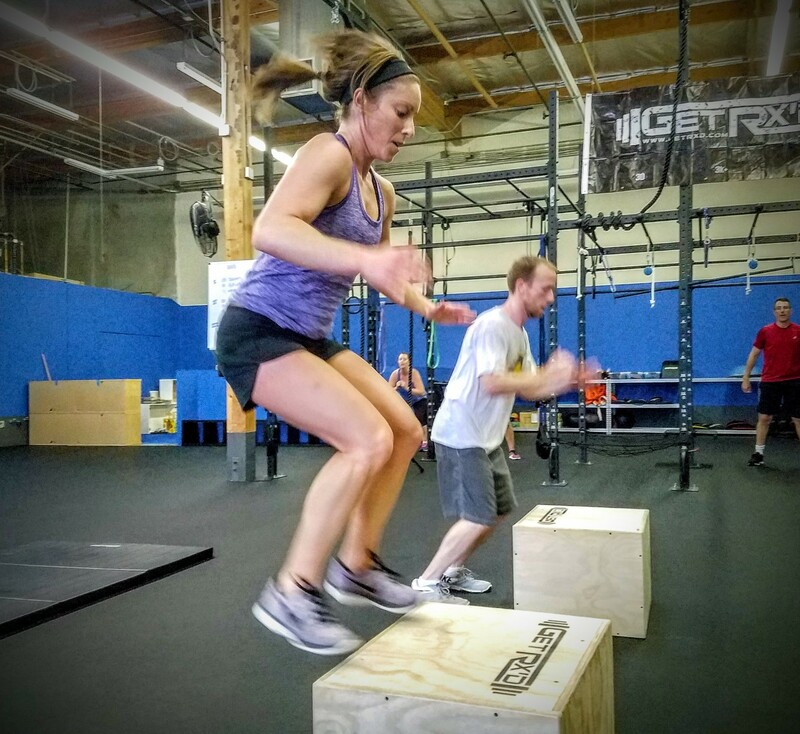 High-intensity classes are suitable and challenging for all fitness levels. You’ll leave each class sweaty, but smiling–and likely more than a little proud of what you’ve accomplished. The other two days of the Warrior Boot Camp focus on strength and conditioning. These classes will sculpt, tone, and increase your muscular baseline so you’ll burn fat more quickly, whether at rest or moving throughout your day. Strength and conditioning classes utilize various weight types, including body weight, in a progressive manner that will challenge you no matter what your fitness level. You’ll leave each class with muscles shaking, a true sign that you’re leaving class a stronger version of yourself. All of our coaches are well versed in exercise modifications so that whether you’re just beginning to exercise or are recovering from an injury, they can help you overcome your obstacles. All of our coaches also know how to quickly make an exercise harder–so you never need to worry about being under-challenged. If you’ve been looking for a time-tested program that will burn fat, build muscle, and increase your functional fitness level, this is it. So sign up, complete the program, and be amazed at the inner warrior you’ve just unleashed.